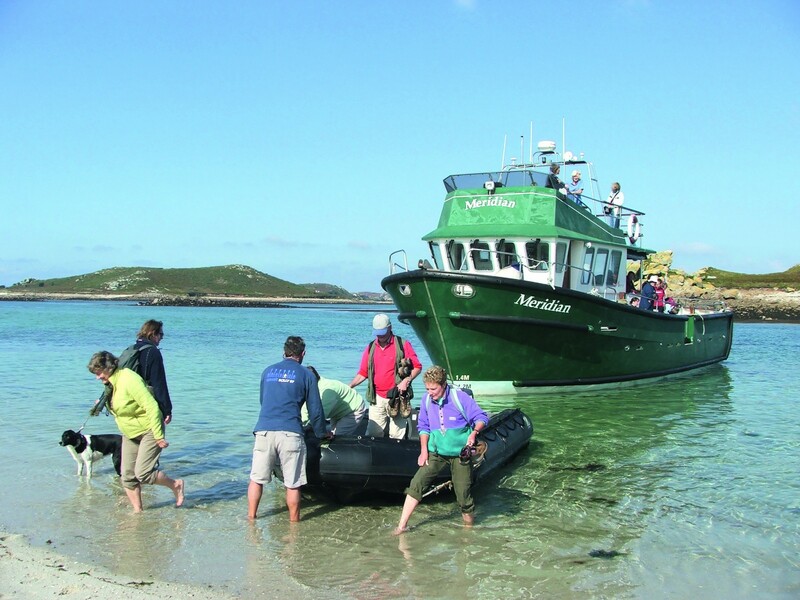 Each day between the middle of March and the end of October, launches depart from the quay on St. Mary's destined for the other inhabited islands of Tresco, Bryher, St. Martin's and St. Agnes. 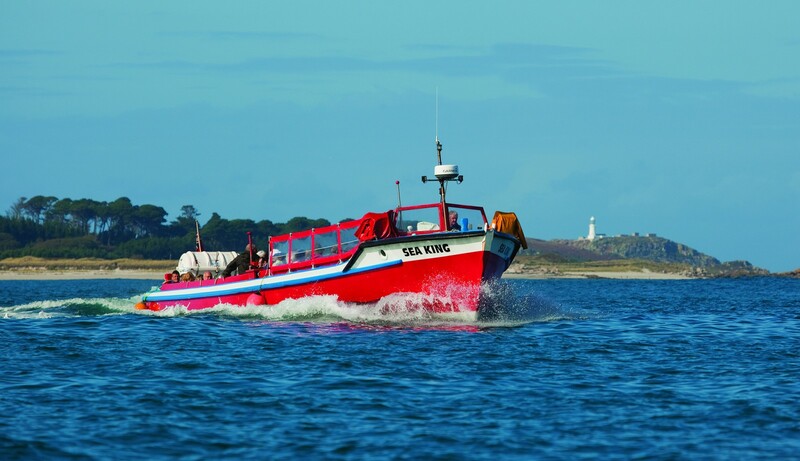 These boat trips typically take approximately 30 minutes or so (depending on tides) and allow you time to explore another island for the day before the return trip to St. Mary's later in the afternoon. 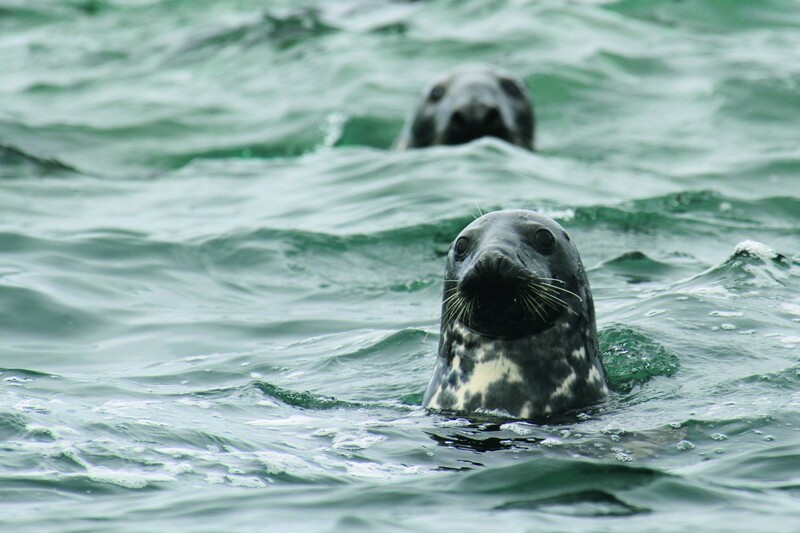 Circular trips are also available to the uninhabited islands and to see puffins, seals and birdlife (depending on season). 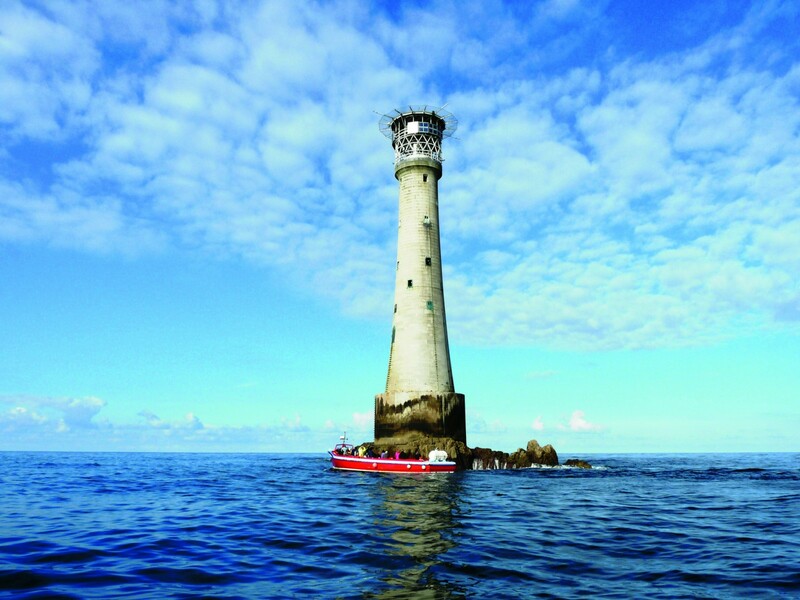 Diving, snorkelling and fishing excursions operate from time to time. 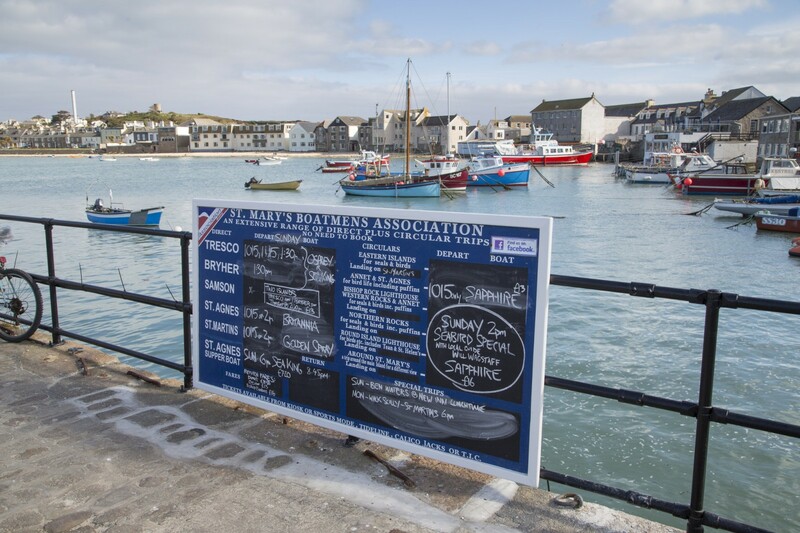 In the summer months, evening trips are also offered to pubs/restaurants on other islands. In the winter months, a more limited service operates but travel between the islands is still possible.